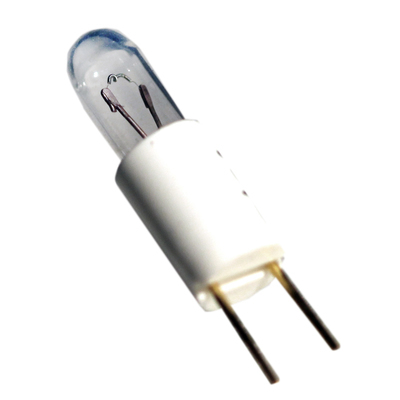 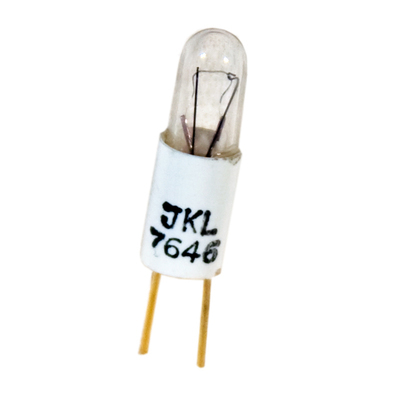 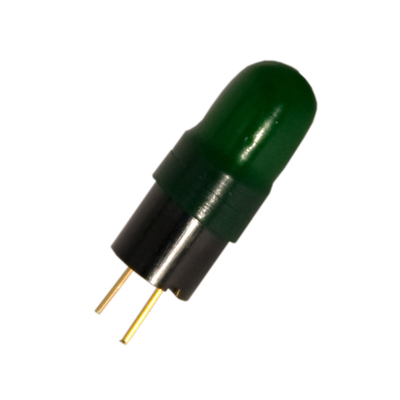 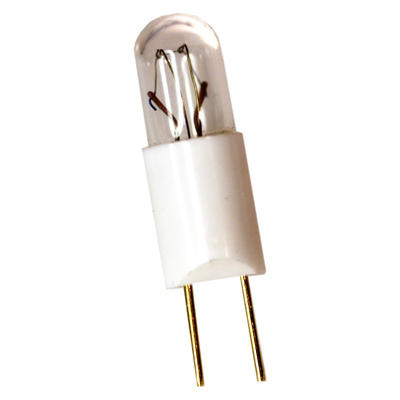 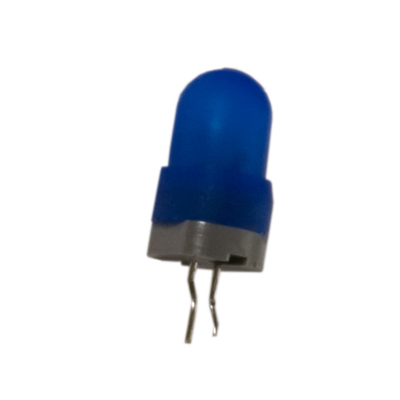 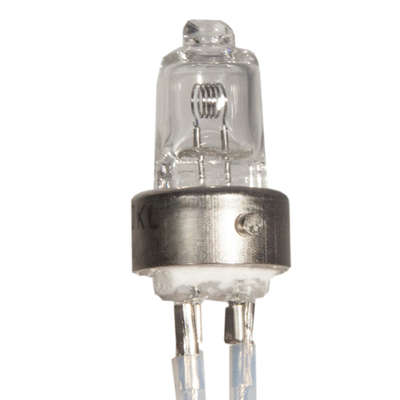 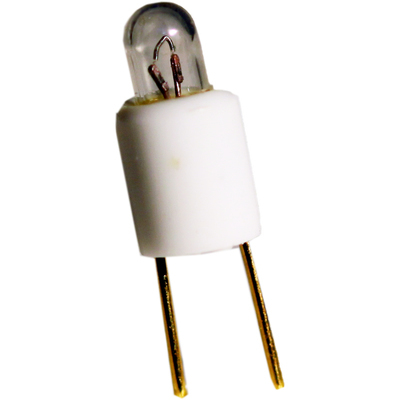 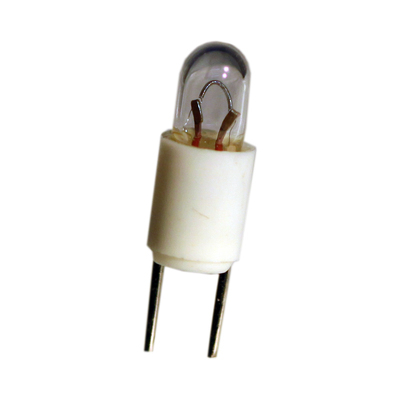 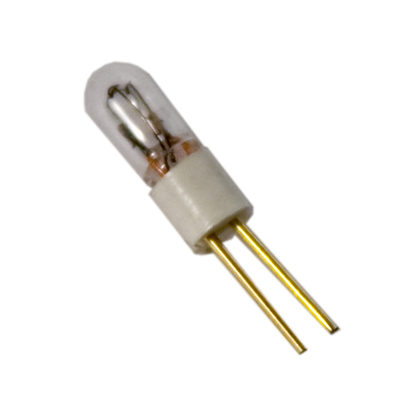 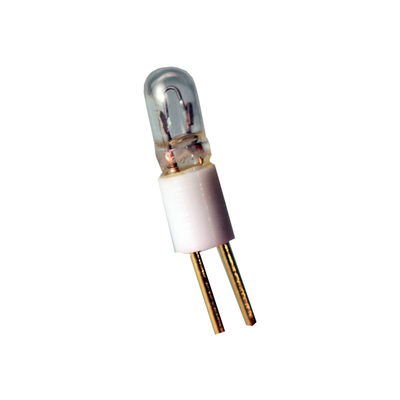 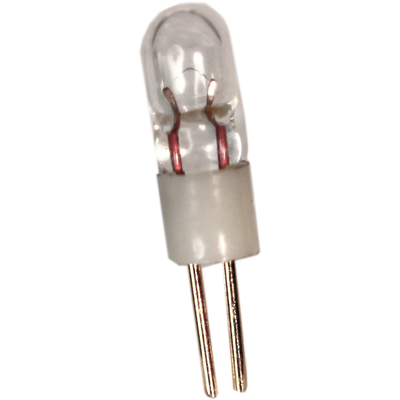 Bi-Pin incandescent lamps with dual rigid leads are offered in a range of sizes and can be fit into mating sockets or directly mounted onto a PC board. 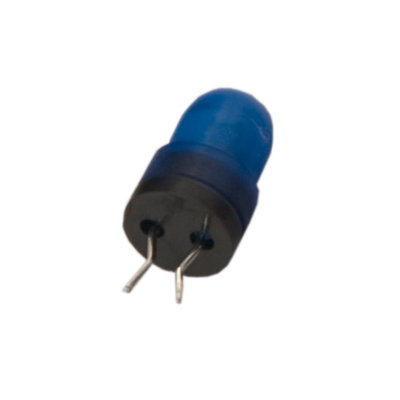 Different heights are available to accommodate low profile requirements or taller height needs. 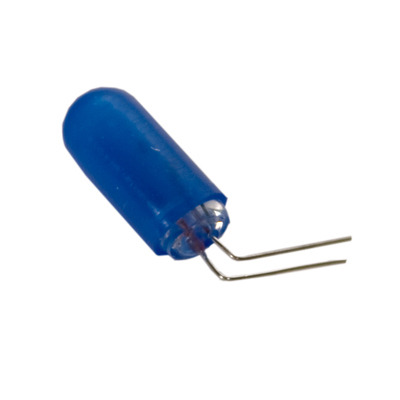 Selected bases offer venting for outgassing during the solder process. 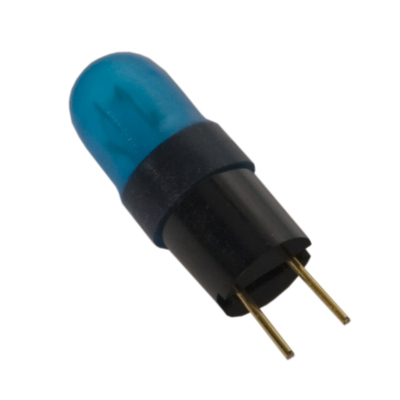 Colored filters are available to fit all standard size bi-pins.